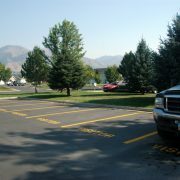 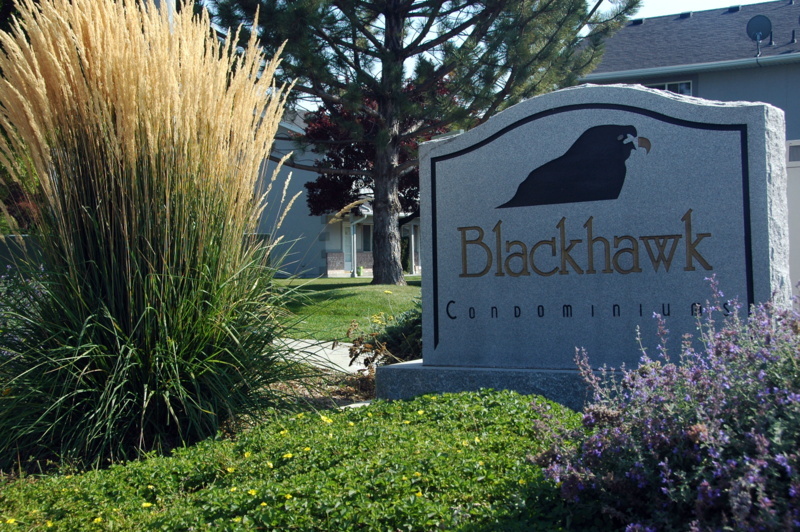 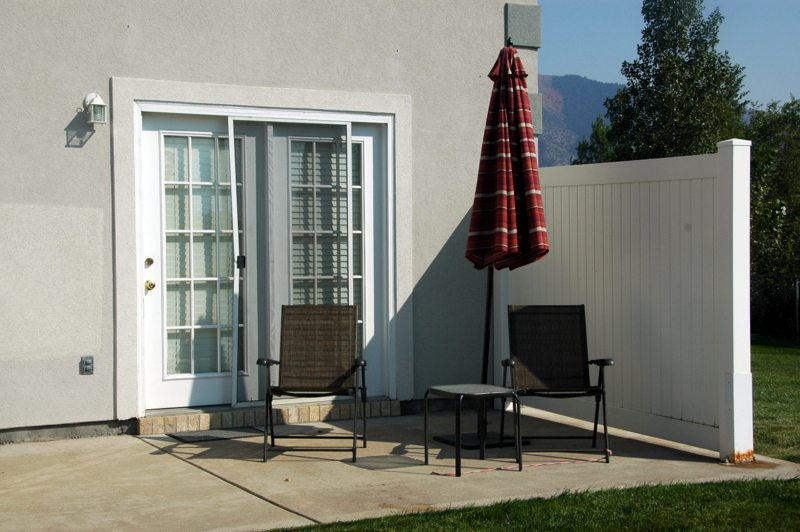 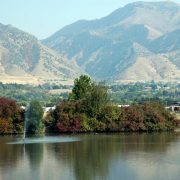 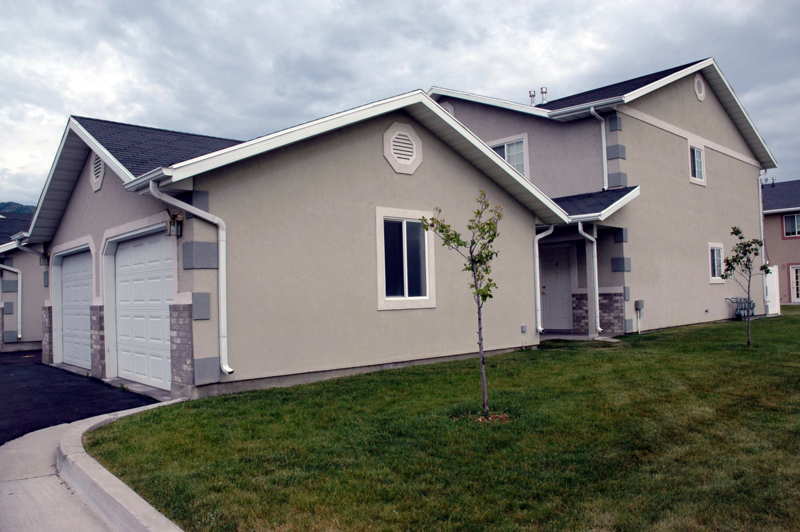 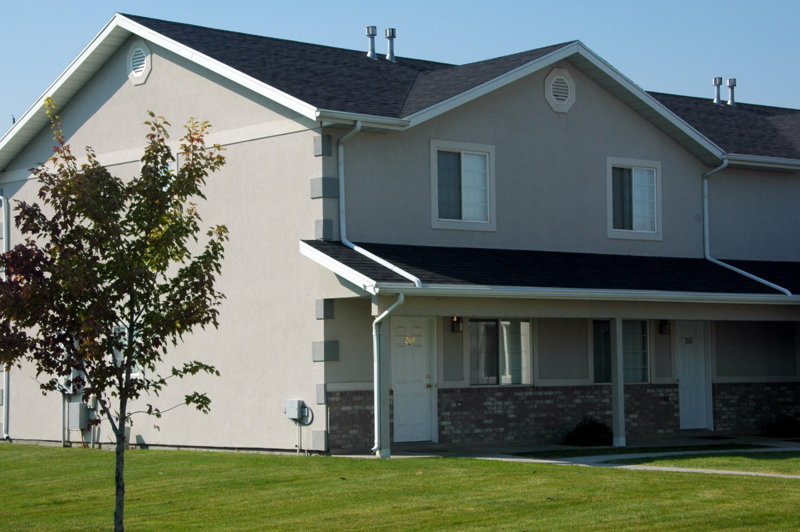 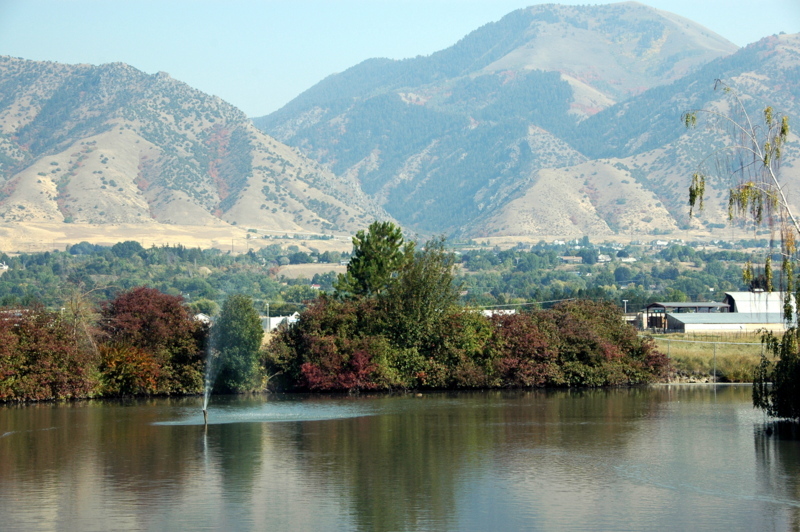 Blackhawk is the largest condo community in Logan, Utah. 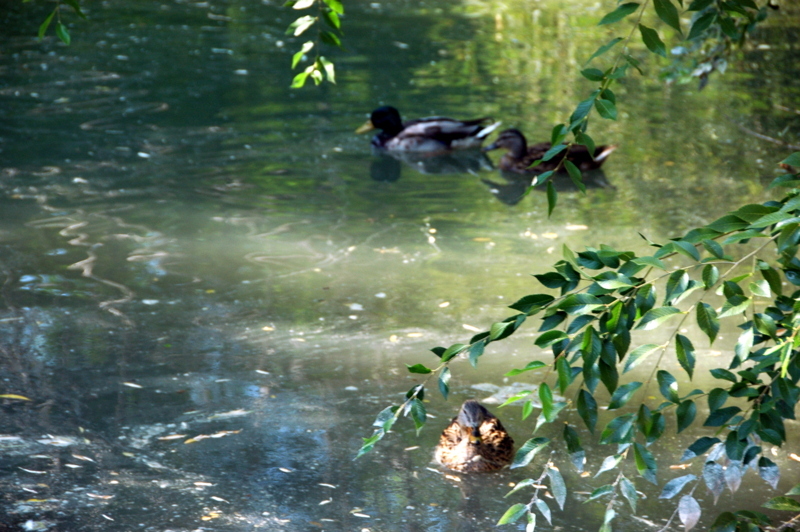 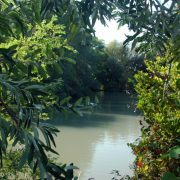 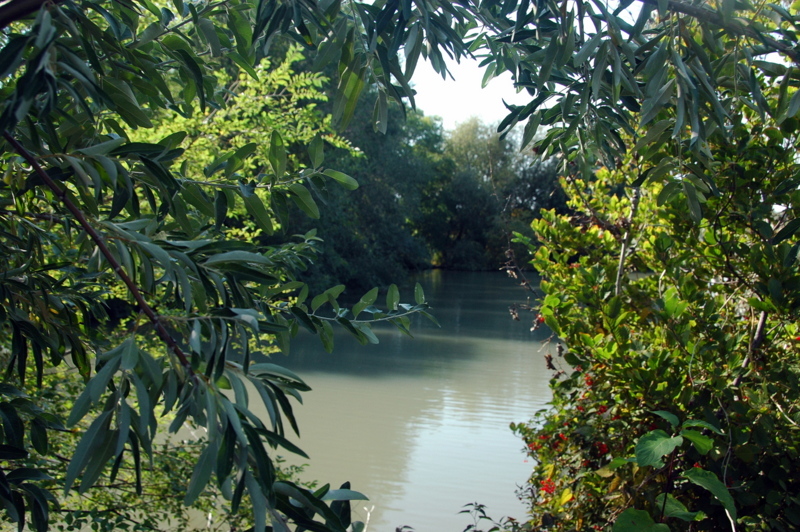 A creek surrounded by large, mature trees make for beautiful scenery. 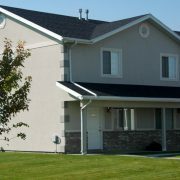 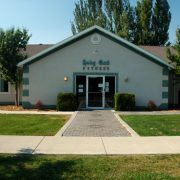 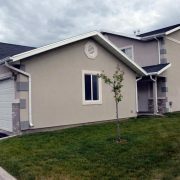 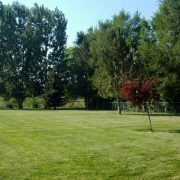 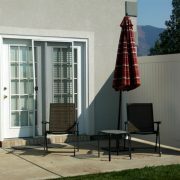 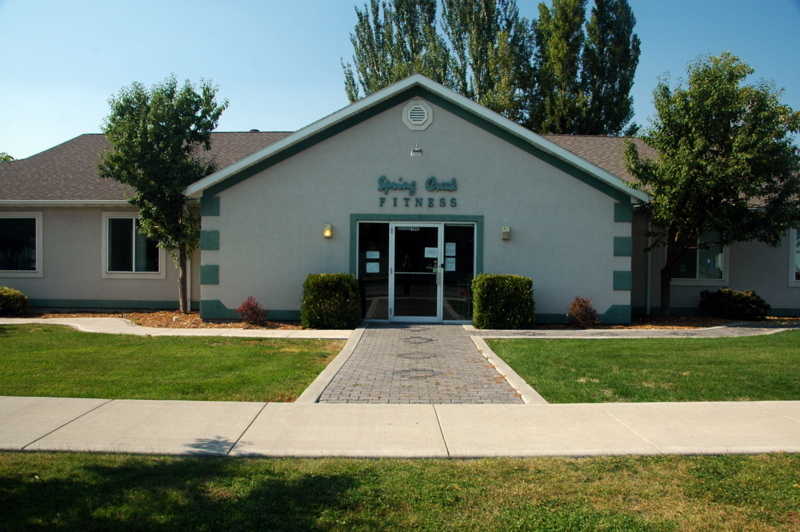 The community is conveniently located near Highway 89 as well as stores, theaters, restaurants, gyms and schools. 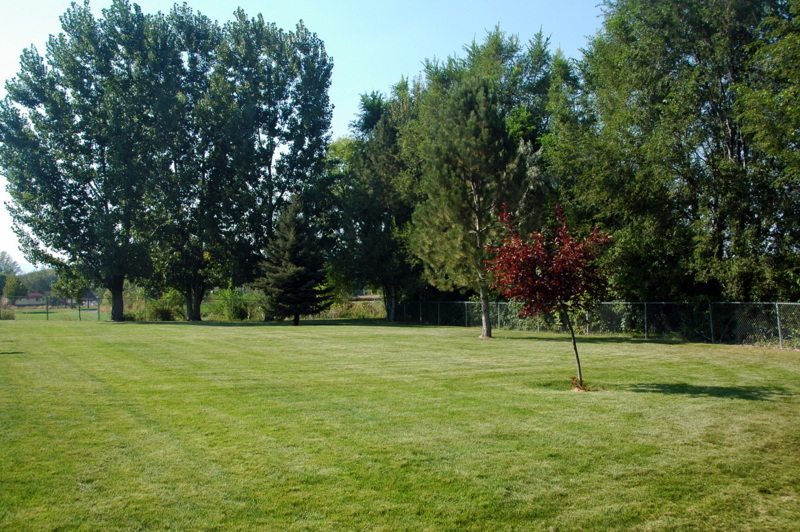 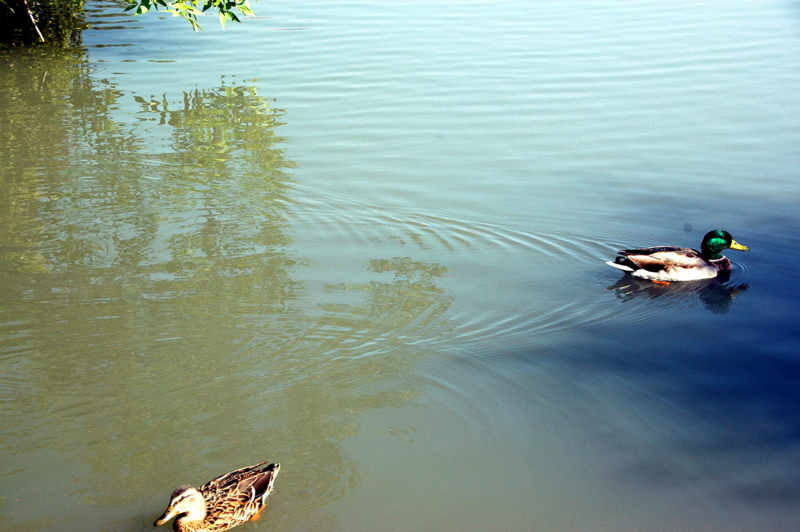 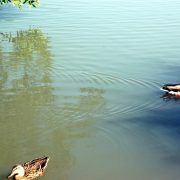 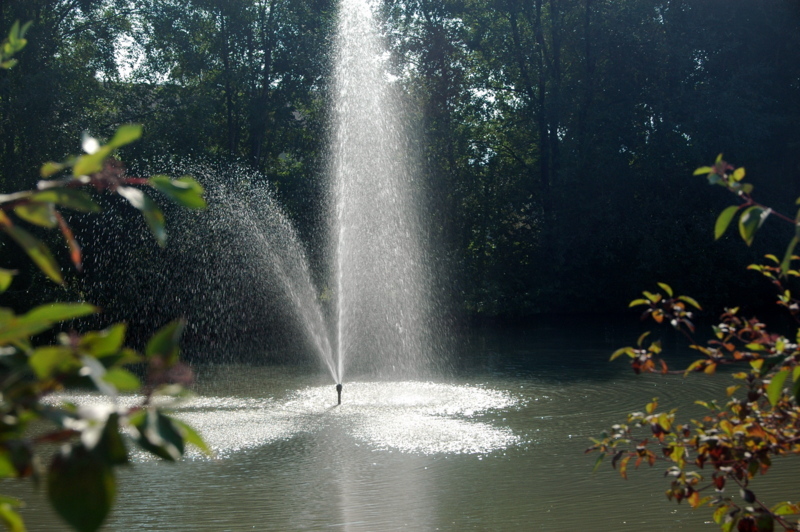 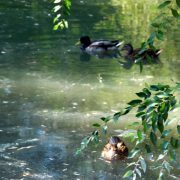 It’s also located next to a well-maintained park with soccer fields. 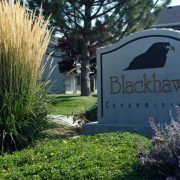 Blackhawk condos are very affordable and ideal for first time home buyers. 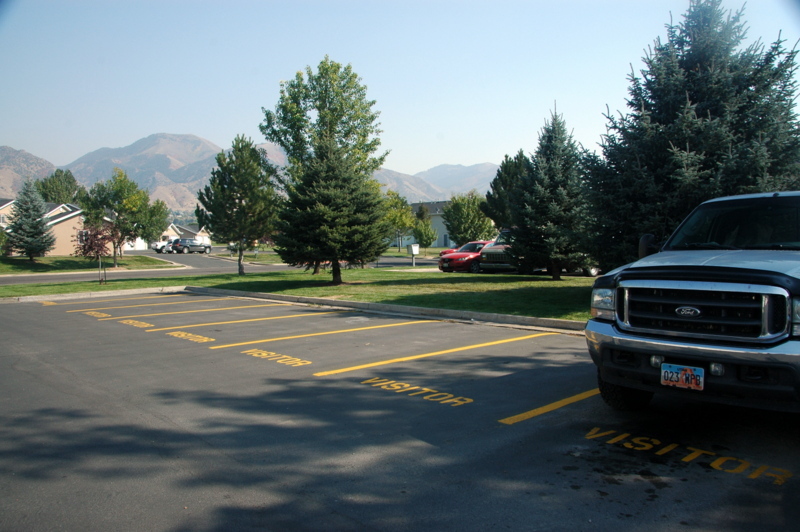 There’s plenty of visitor parking. 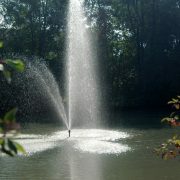 Blackhawk is a no smoking community.